I love flea markets, I love second hand shops. If I can find something I like, or something I think it would be useful or “pretty” but is cheaper than if I would buy it on a store… I really wouldn’t mind if it was already used, as long as is still functional. 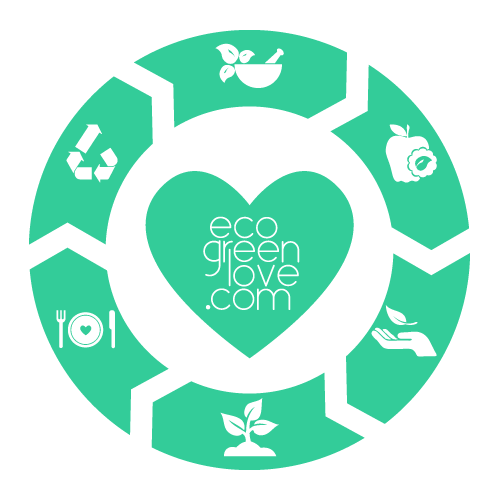 I support this market because I think is part of an “eco-lifestyle”. 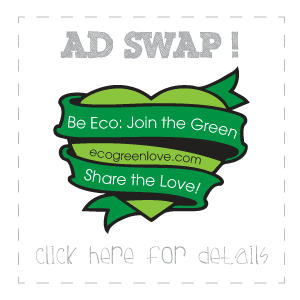 What would be the point of upcycling and reusing if I’m buying more and more stuff from the big companies/stores? To me, I’m supporting the local business but also I’m avoiding the big consumerism. “Somebody’s trash, may be somebody’s treasure”. And if that comes with the “plus” of helping some charity cause, even better!